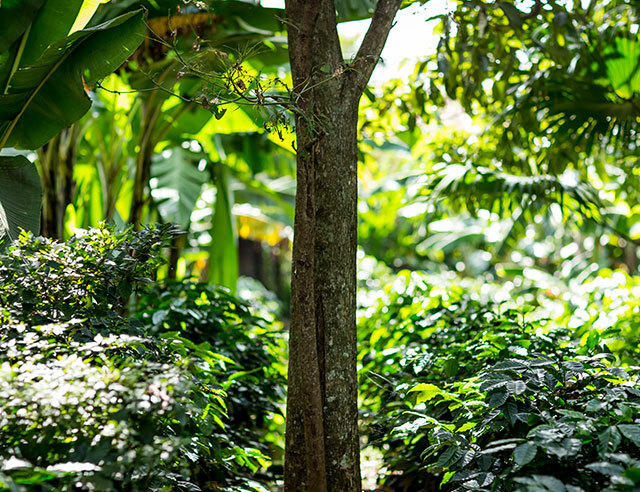 In 1991, six years after Britt was founded, we realized the value of organic farming and made a decision to pioneer the organic coffee movement in Costa Rica by helping farms become organically certified. 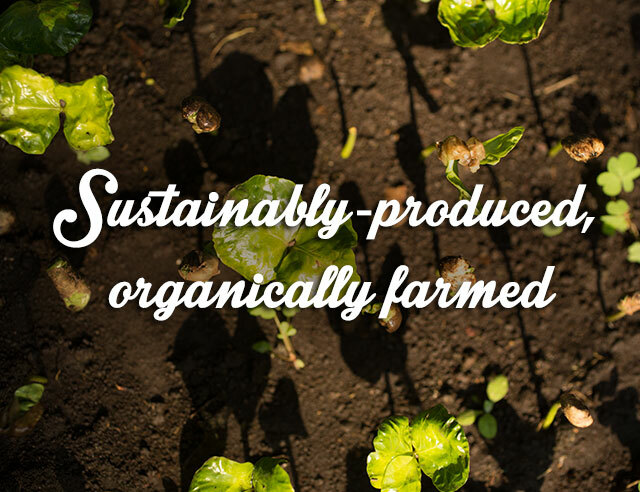 Since then, we have only purchased beans from 100% USDA organic certified farms. We define organic as coffee harvested from plantations using 100% organic materials. 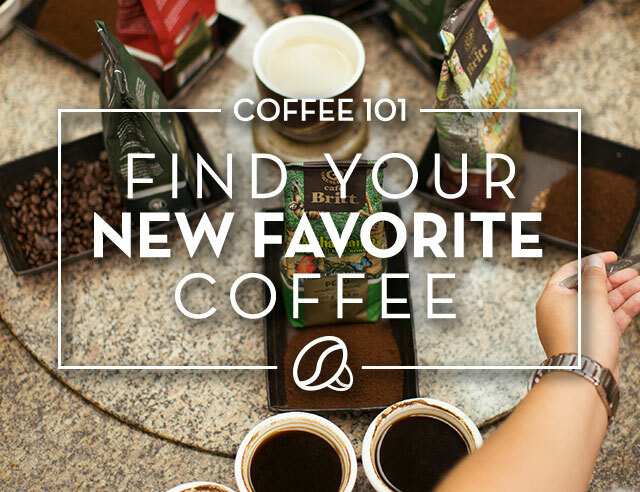 To be labeled organic, 95 percent of the beans used in the coffee must have been grown in organic conditions. This process fertilizes the soil and protects groundwater. Certified organic coffee is also grown by farmers who strive to use renewable resources, conserve soil and water, and improve the environment. 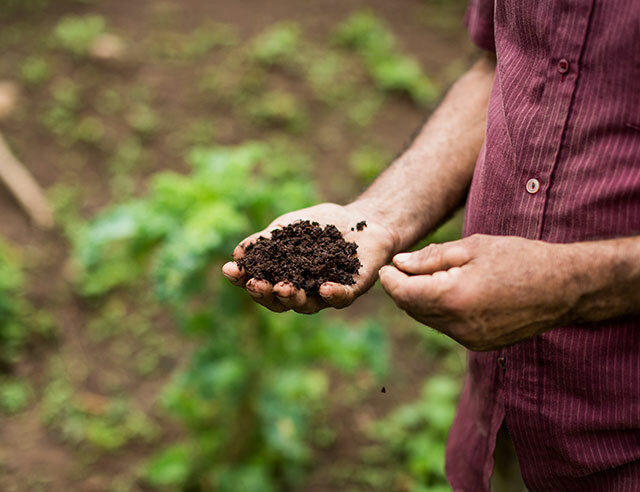 In order to maintain our organic coffee certifications, we take regular soil samples and analyze foliage to ensure there are no chemical fertilizer residues in our blends. 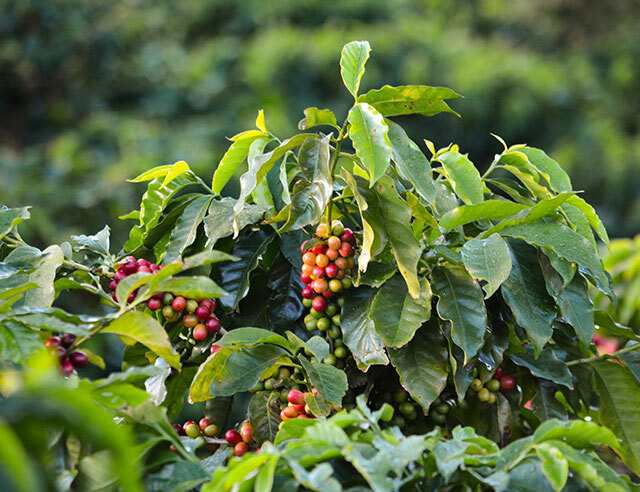 Coffee beans thrive when growing beneath the shade of native trees. 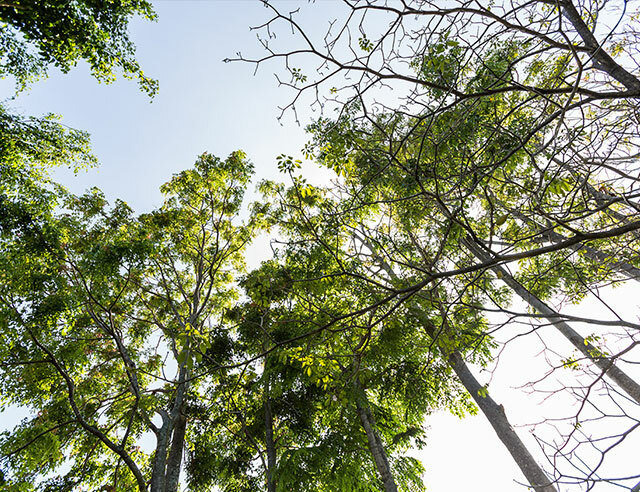 These plants increase the biodiversity of plantations by attracting birds and other animals. 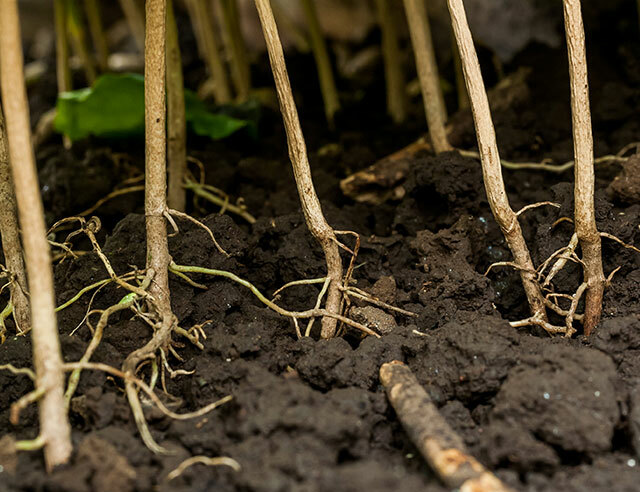 All of the farmers we work with practice sustainable, earth-friendly growing practices, but only producers with international certifications provide the beans used in our Organic Shade blend. 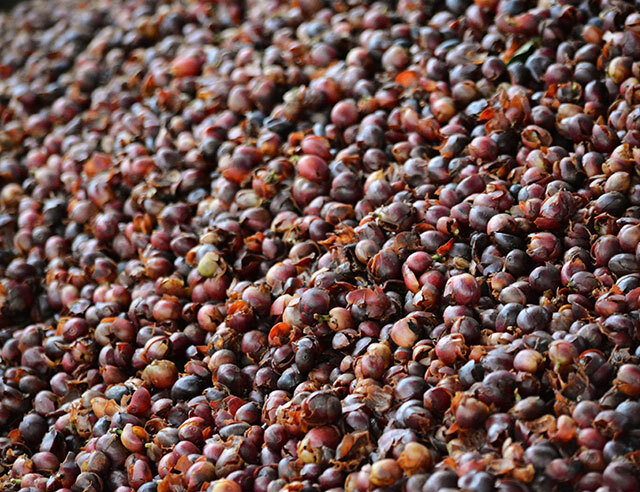 This blend is grown at altitudes between 1,200-1,400 meters. The medium roast contains flavors hints of apple and laurel and the relaxing aroma of freshly tilled soil. 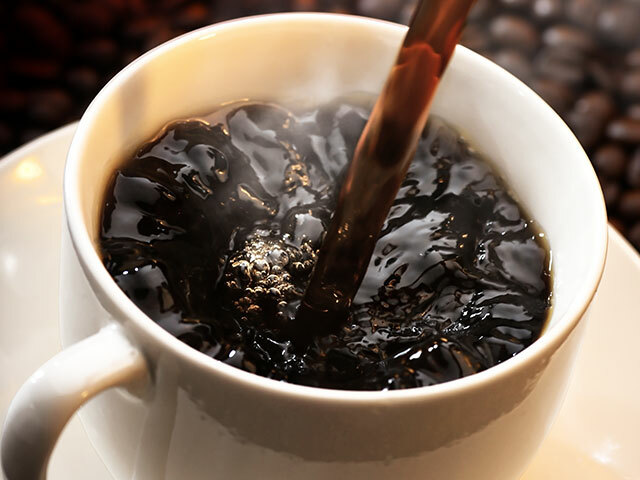 It’s a dense, full-bodied coffee that is heavier on the palate and leaves a lingering aftertaste.